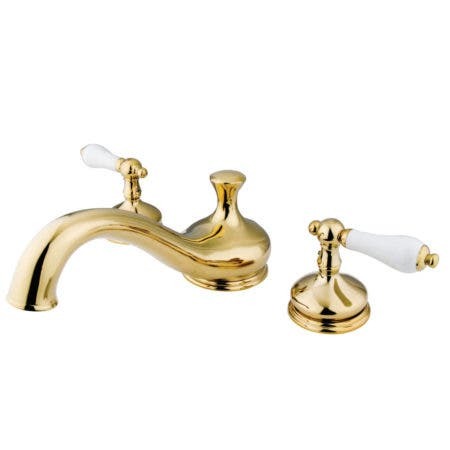 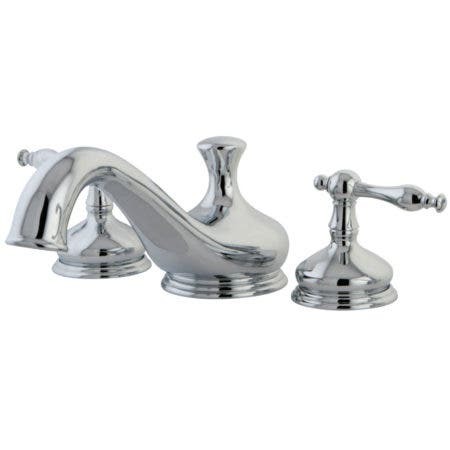 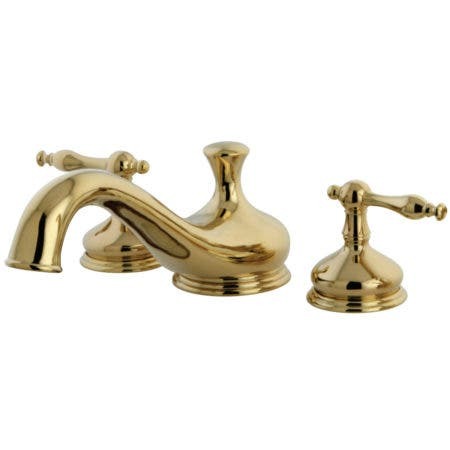 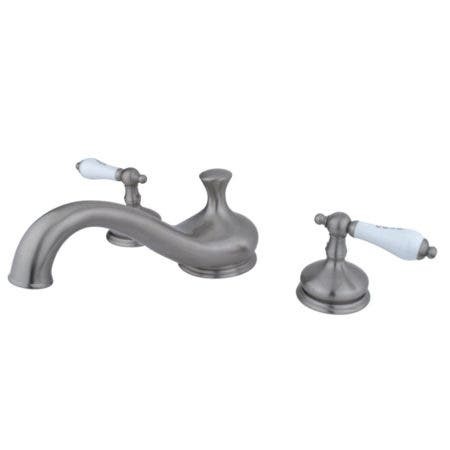 Contrived with the beauty of a vintage early 20th Century touch, the Heritage collection provides a lavish spark of traditionally stylized glamour to your kitchen/bathroom ensemble. 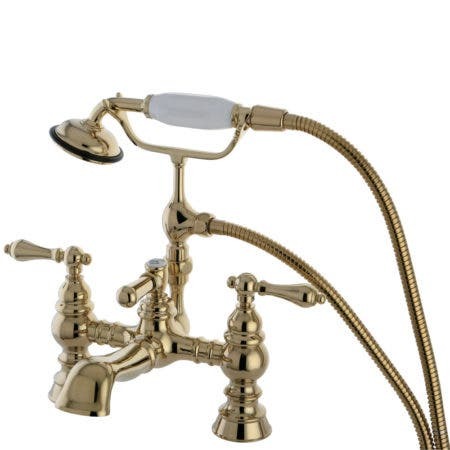 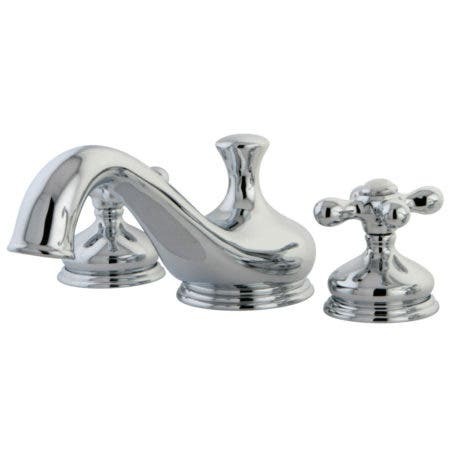 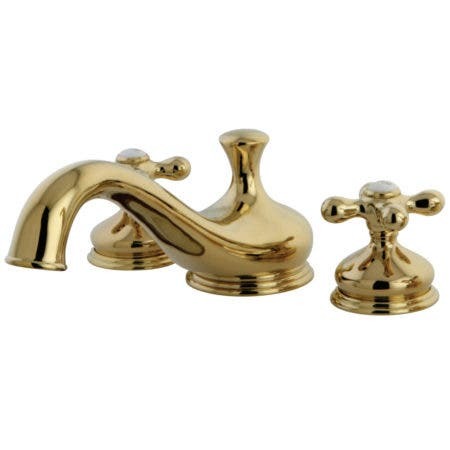 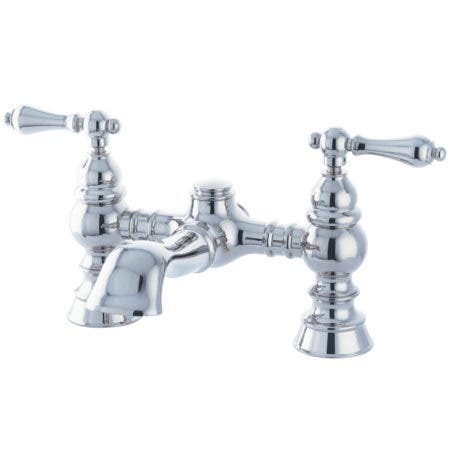 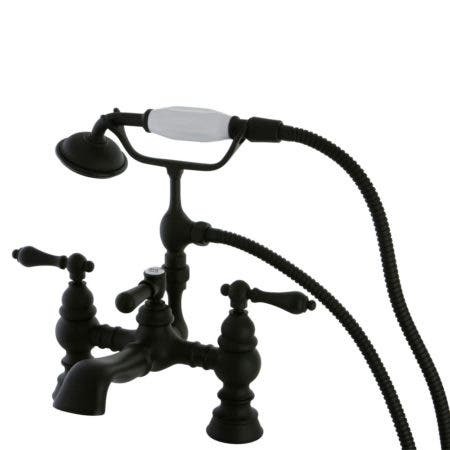 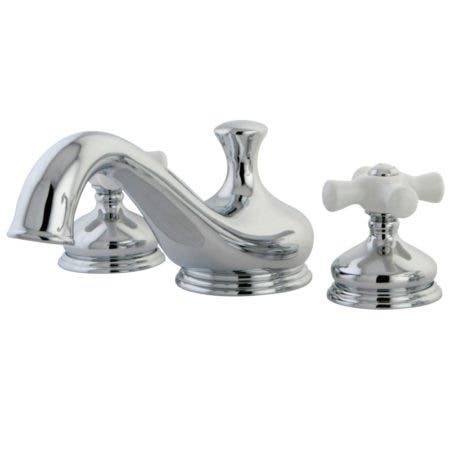 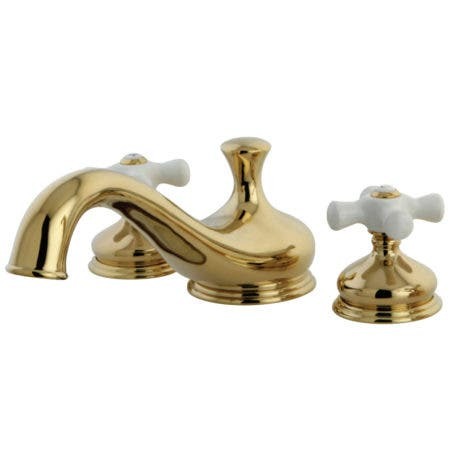 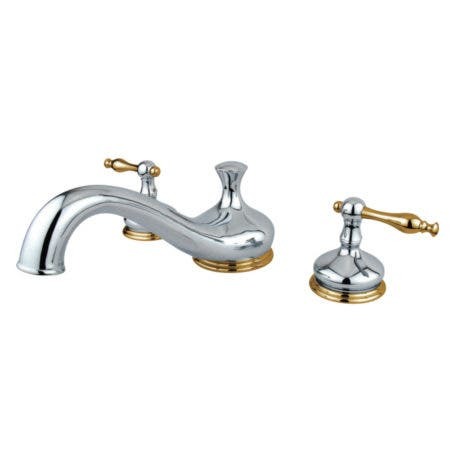 From kitchen to bathroom faucets and more, the collection basks in traditional details and designs while offering an excellence of performance. 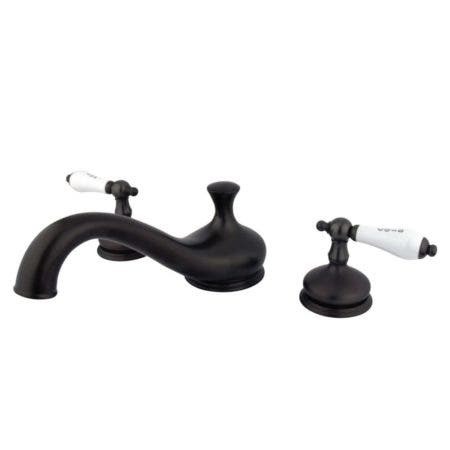 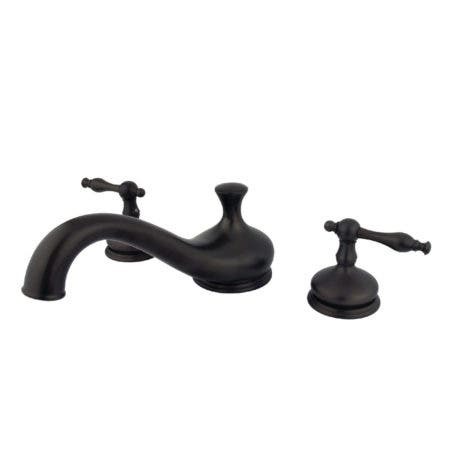 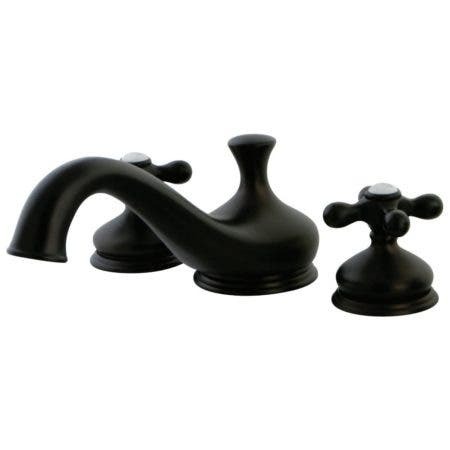 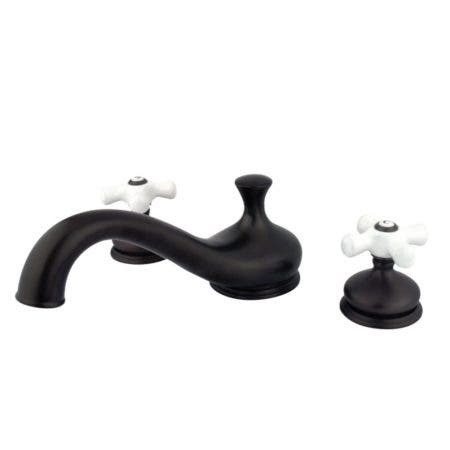 Beautifully harmonized to offer elegant visual appeal and quality performance, the collection brings about an alluring air of sophistication to your bathroom/kitchen décor. 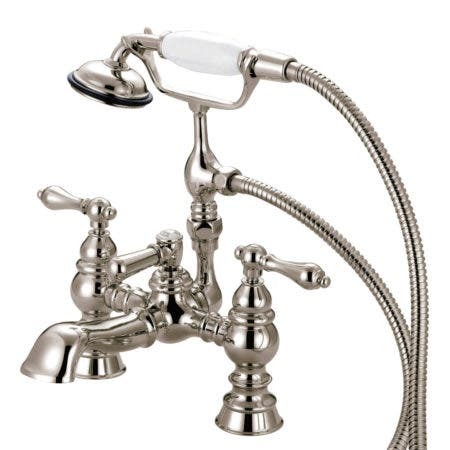 Expand your classical style with the Heritage, revitalizing the alluring details and designs of the early 20th Century.